Rapper P.O. of K-pop act Block B is getting ready to fly solo with the release of a single next Wednesday. His agency Seven Seasons announced Tuesday that the rapper will release his first single since his 2011 debut. P.O. is also the songwriter and producer for the upcoming record. The album will be released at 6 p.m. next Wednesday through local music streaming websites such as Melon, Genie and Bugs Music. P.O. is a member of a seven-member boyband Block B and its sub-unit Bastarz, which also includes B-Bomb and U-Kwon. 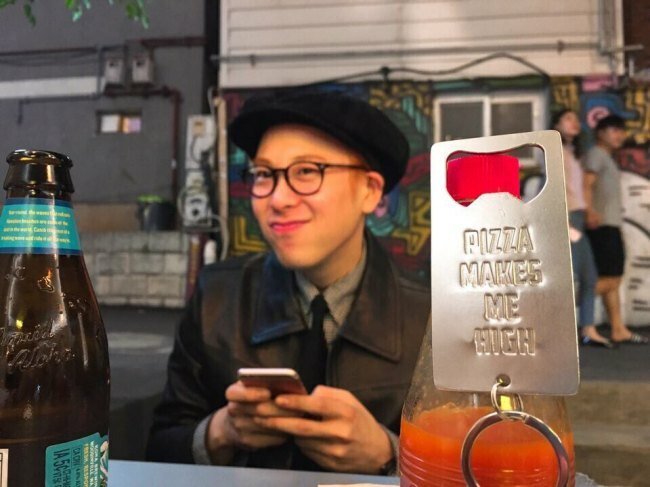 P.O has been demonstrating his versatility by hosting several cable TV shows and appearing in SBS drama “Temperature of Love,” which went on air on Monday.